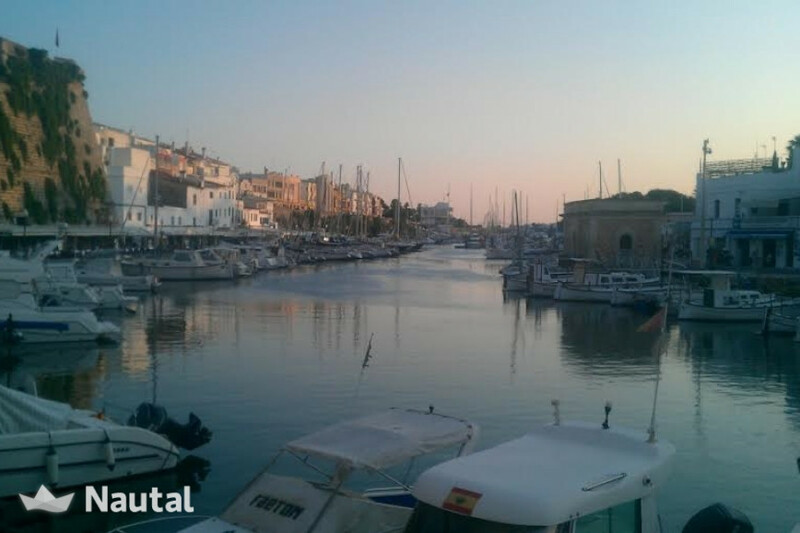 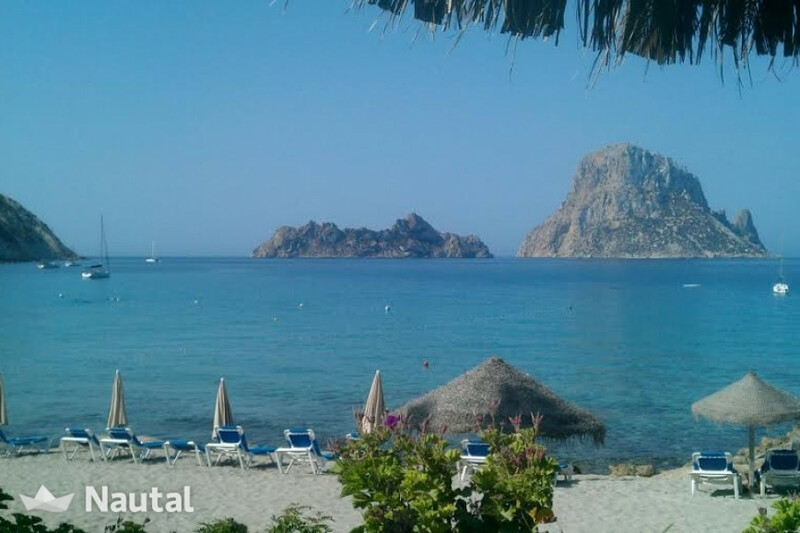 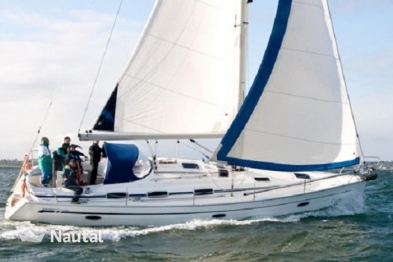 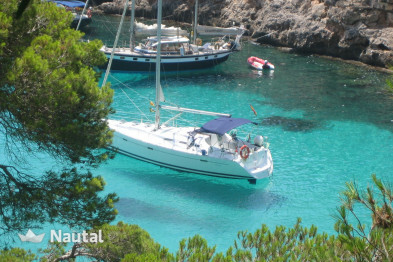 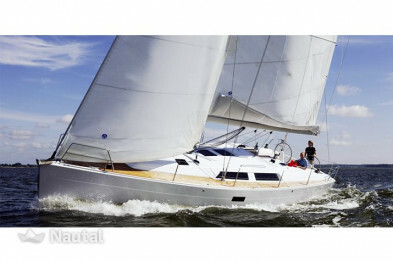 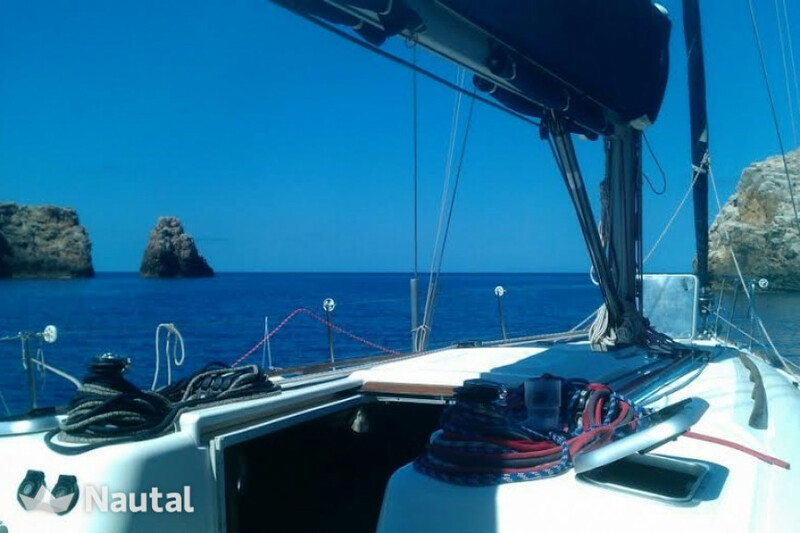 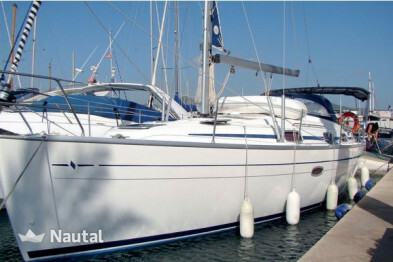 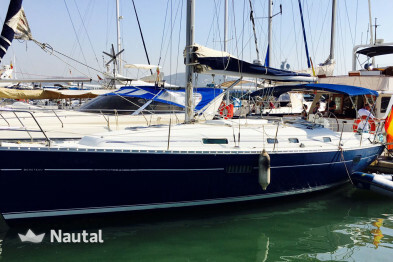 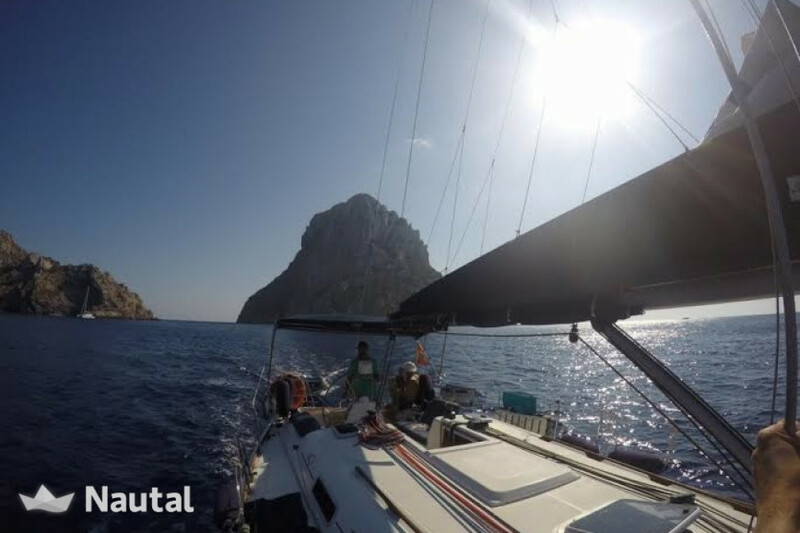 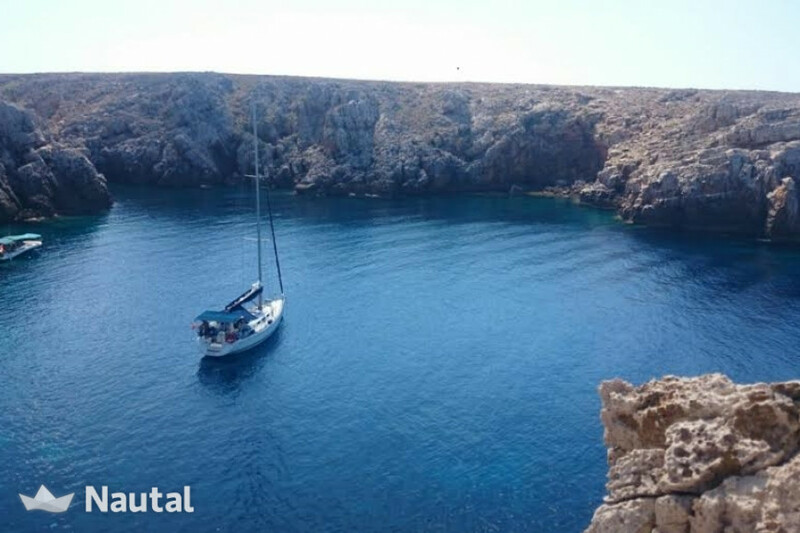 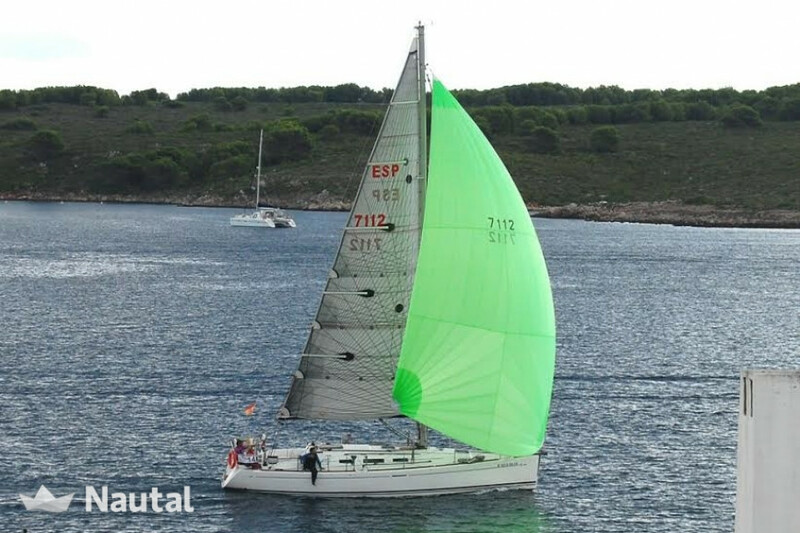 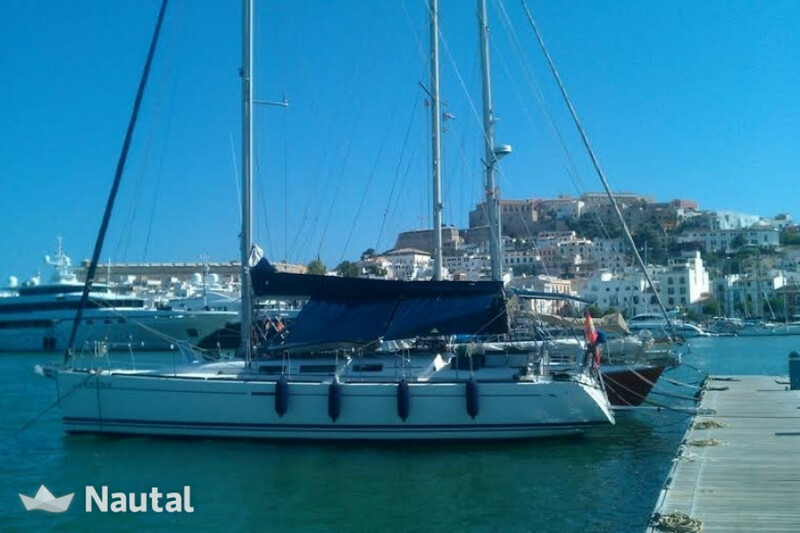 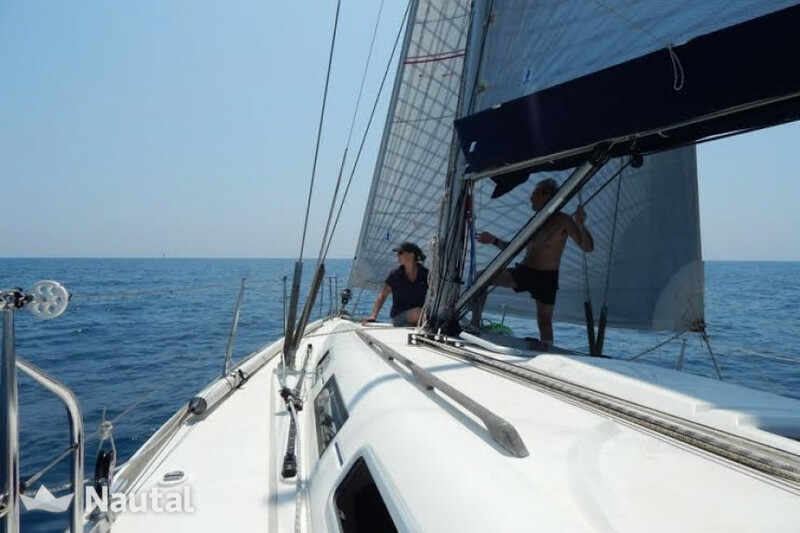 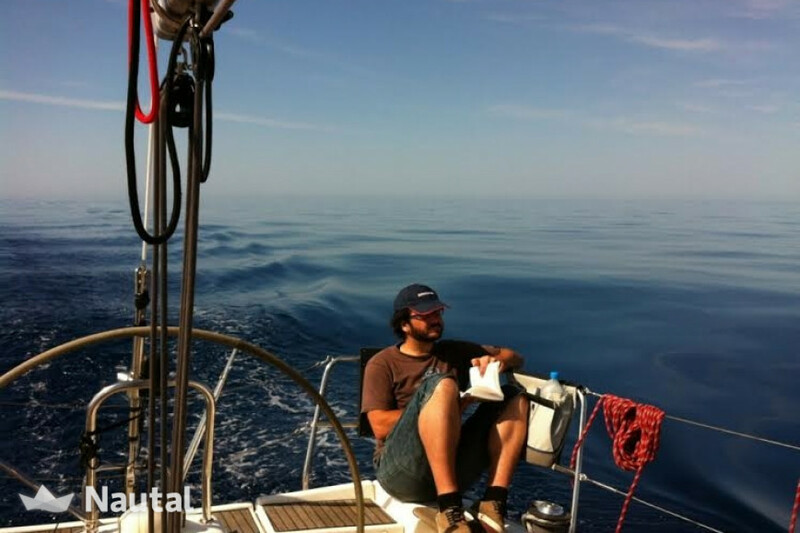 Are You dreamed to spend your holidays in Ibiza and Formentera aboard a sailboat? 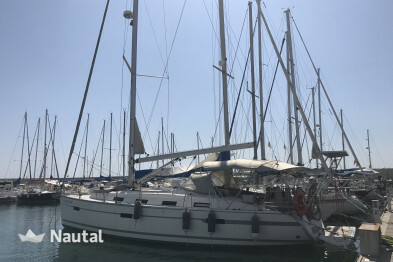 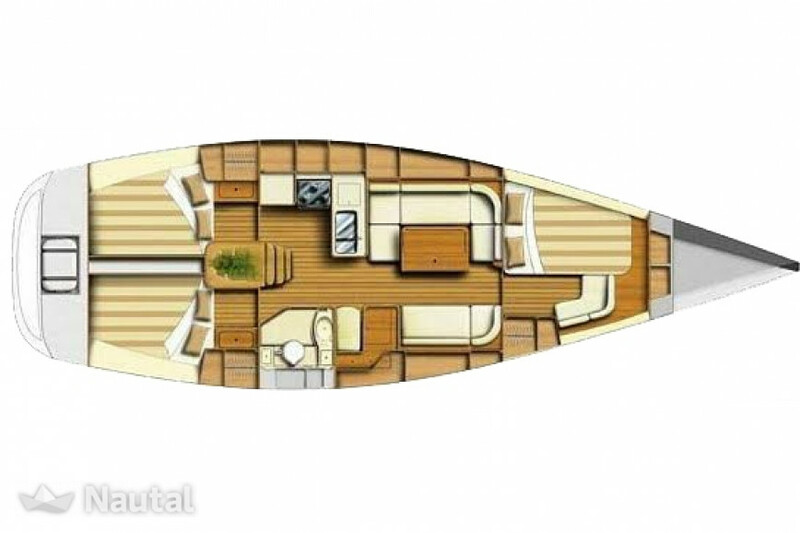 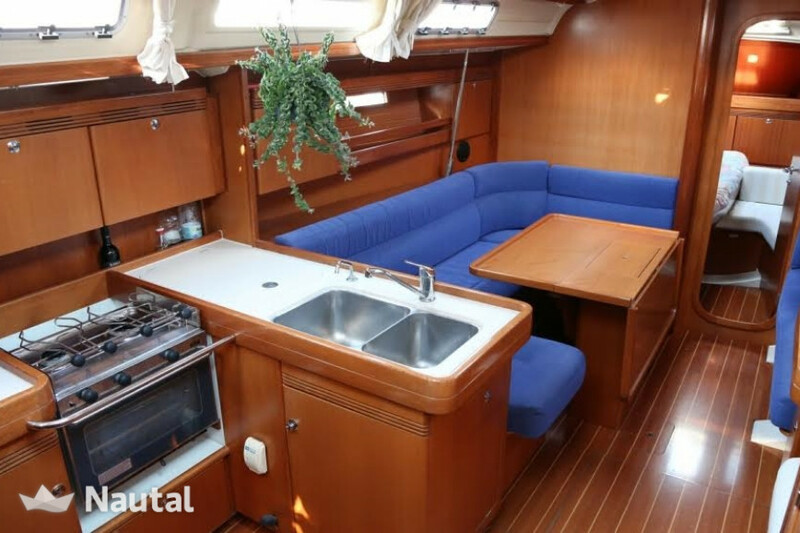 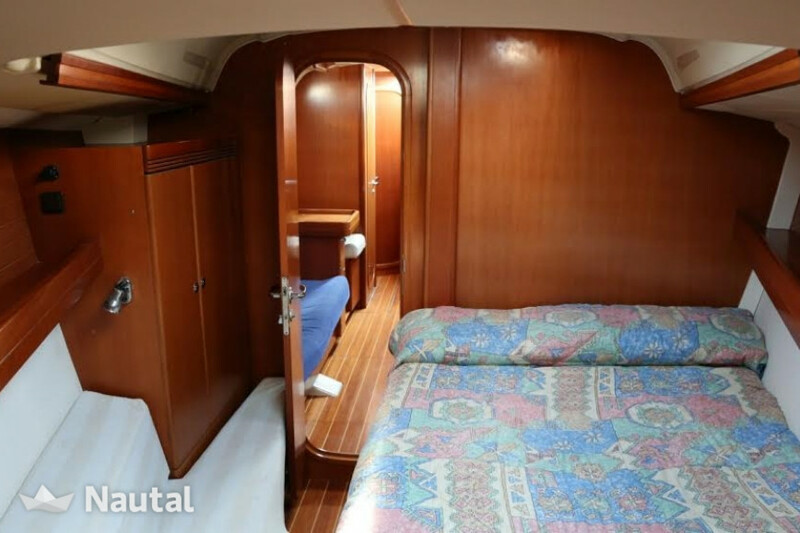 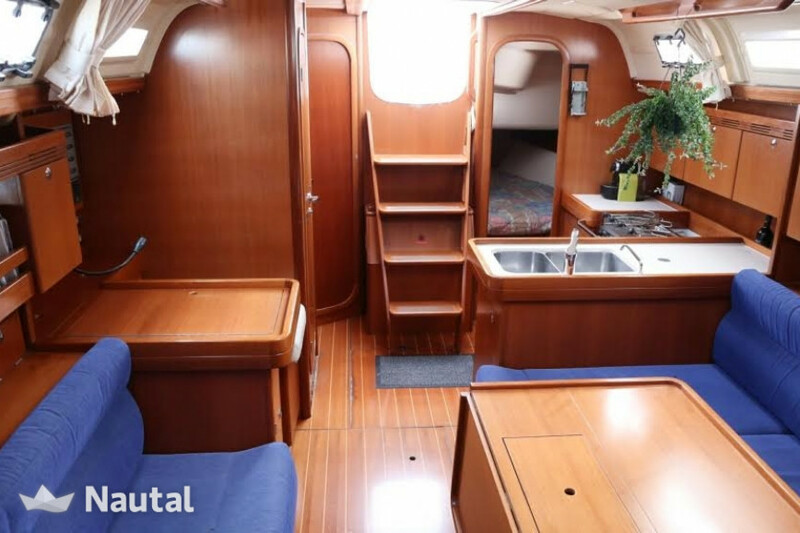 Now you can do and enjoy for a week in a comfortable and safe boat, accompanied by an expert pattern and a connoisseur of these shores. 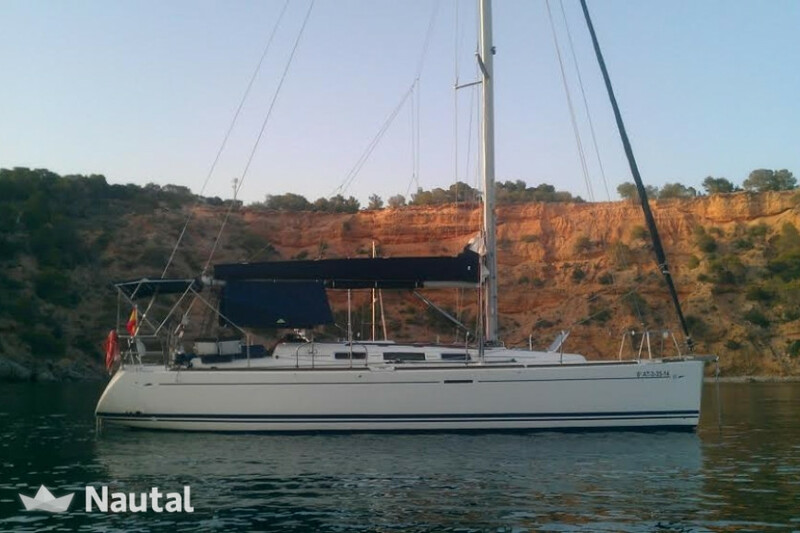 Early booking discount 10.00% for bookings made more than 180 days before charter , for all bookings for more than 7 days of charter . 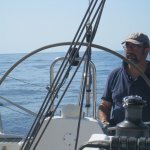 Skipper is mandatory and costs $224 / day. 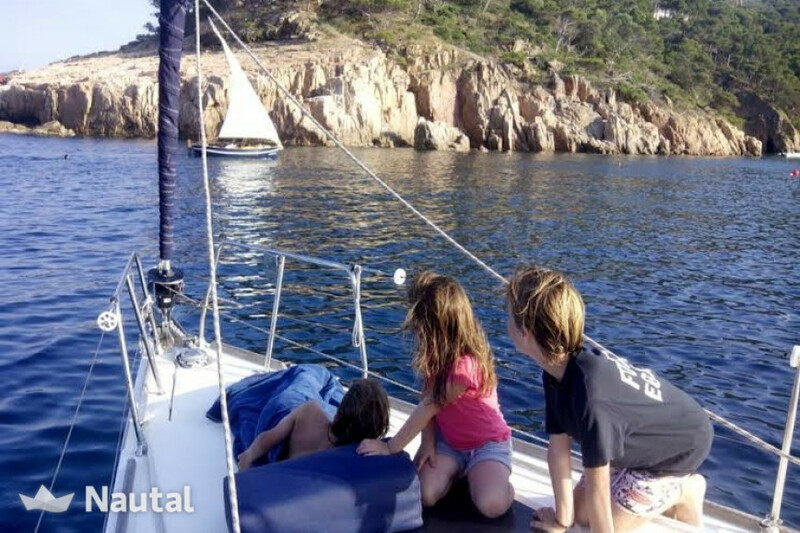 Anything else you would like to tell Carles?